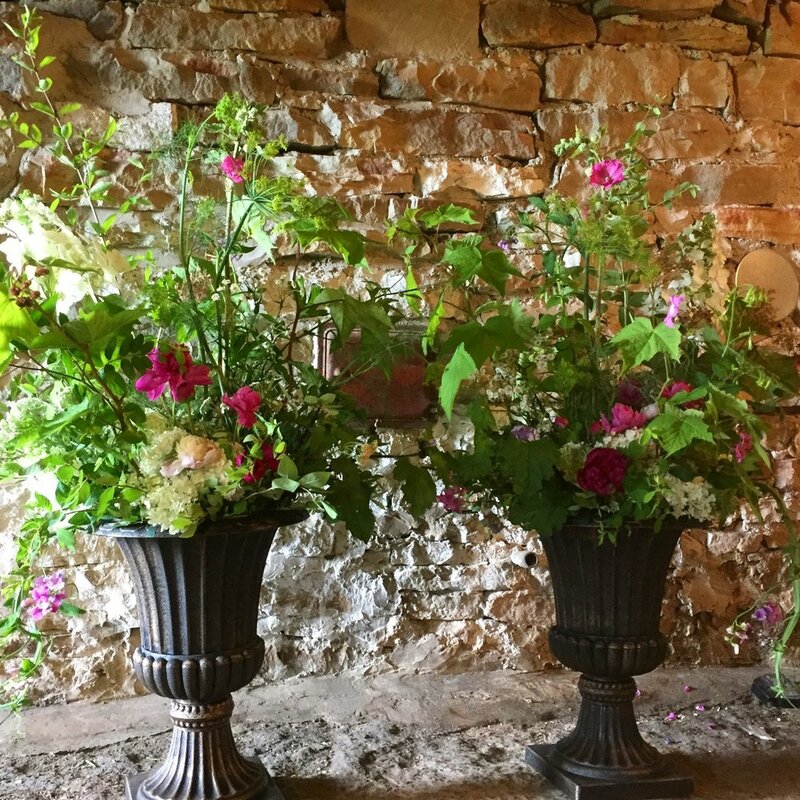 We create each bouquet, centerpiece and floral using our own farm-grown, seasonal flowers, vines and greens; each picked at the peak of their perfection. Many are heirloom varieties and some may be the same flowers that grew in your grandmother’s garden. Abundant, ethereal, fragrant blooms, gorgeous greens and twining, delicate vines are arranged in an informal but refined way; each unique and tailored to your individual needs. 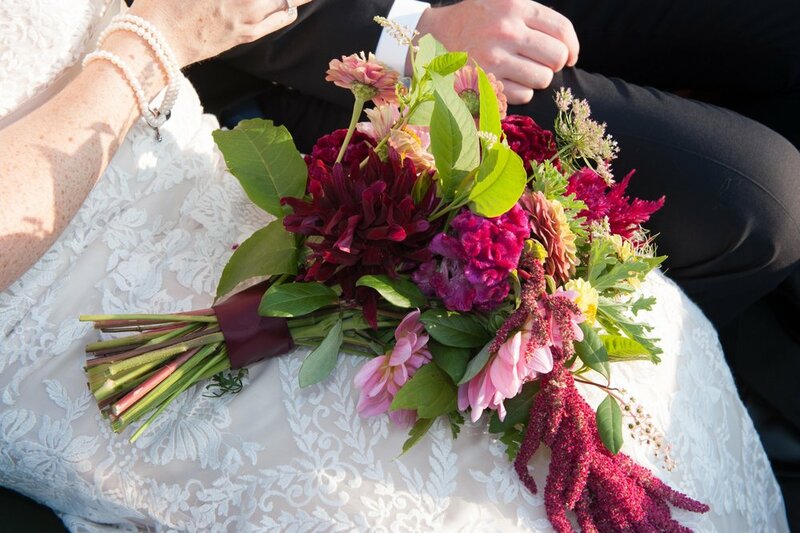 Weddings –Though the flowers themselves are ephemeral, the feelings they evoke will last a lifetime. 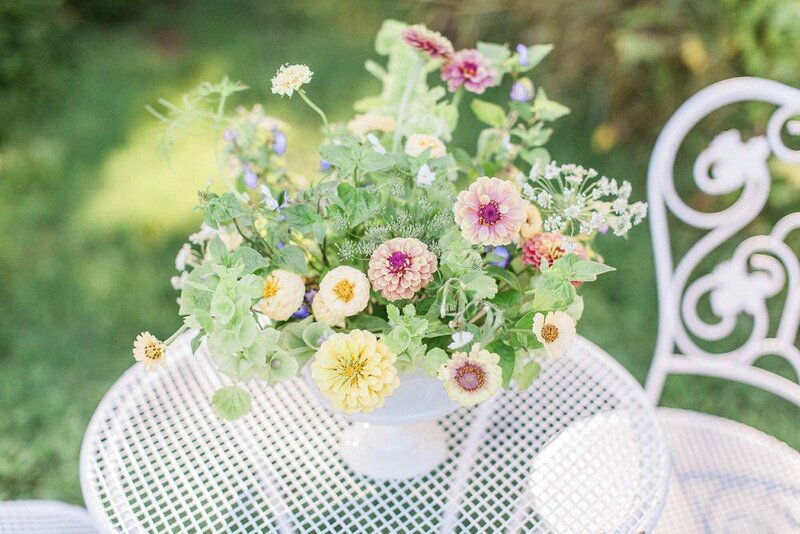 We love creating wedding florals that reflect your unique personality along with your vision of this special day. 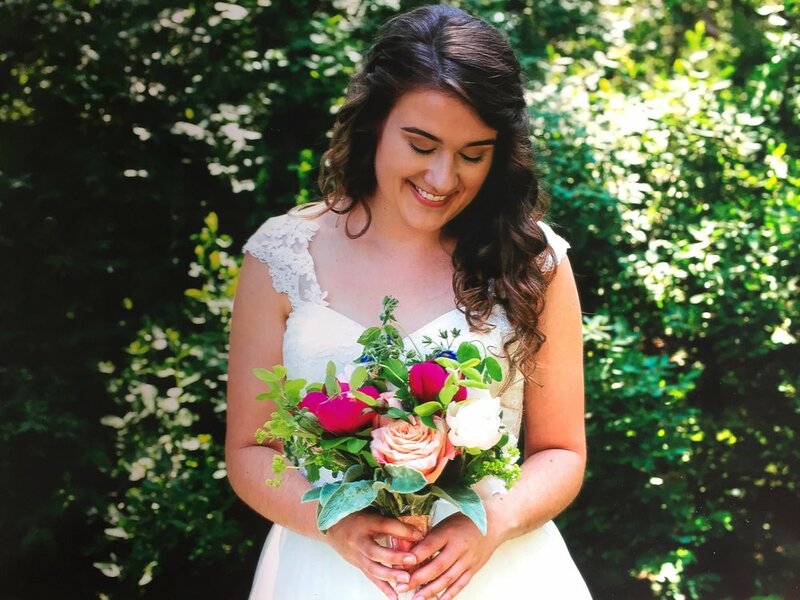 We offer a range of options from creating the bridal party’s bouquets and boutonnieres to full design service. 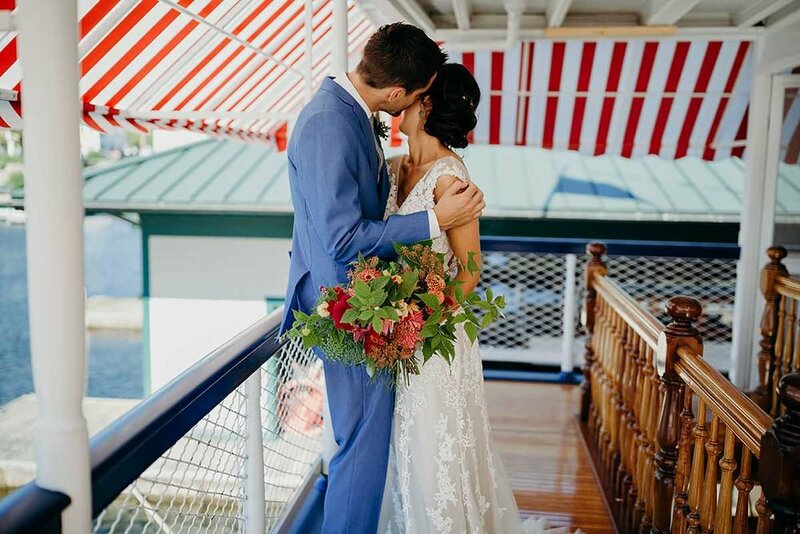 Events – Cocktail parties on the dock, a shore dinner for fifty or just to celebrate the sheer exuberance of summer; let us bring all the lavish beauty of our gardens to your next celebration!